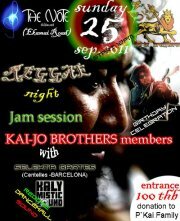 Reggae night with Jam session of Kai-Jo Brothers members. 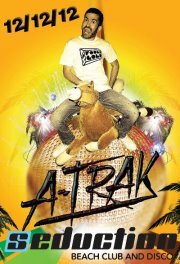 Reggae/Dancehall soundsystem from Centelles (Barcelona). 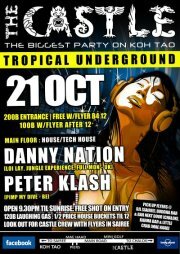 Solidarity party for Kai Family.